There is something big going to happen in One Utama on 6th December. 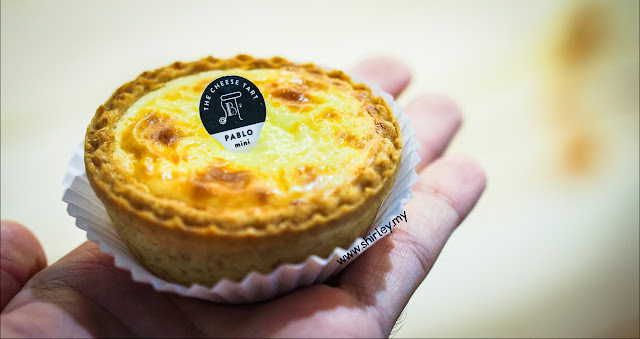 I believe that most of you must have knowing Pablo Cheese Tart. 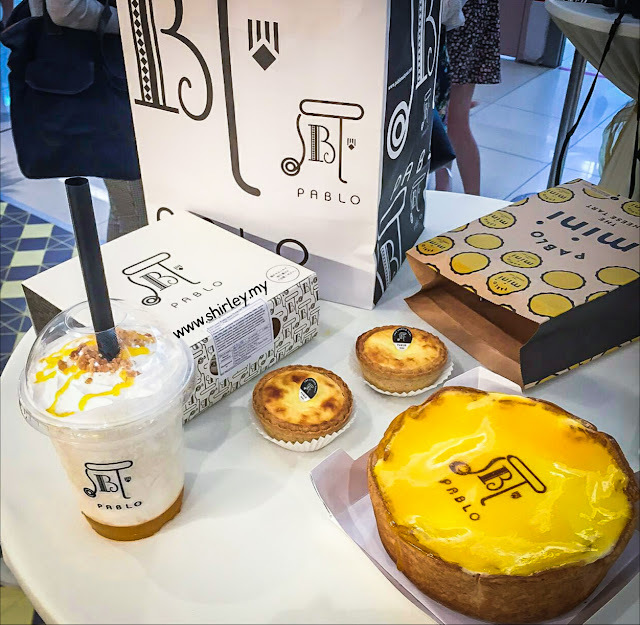 Pablo is the most popular half boiled cheese tart in Japan. So Yeah! 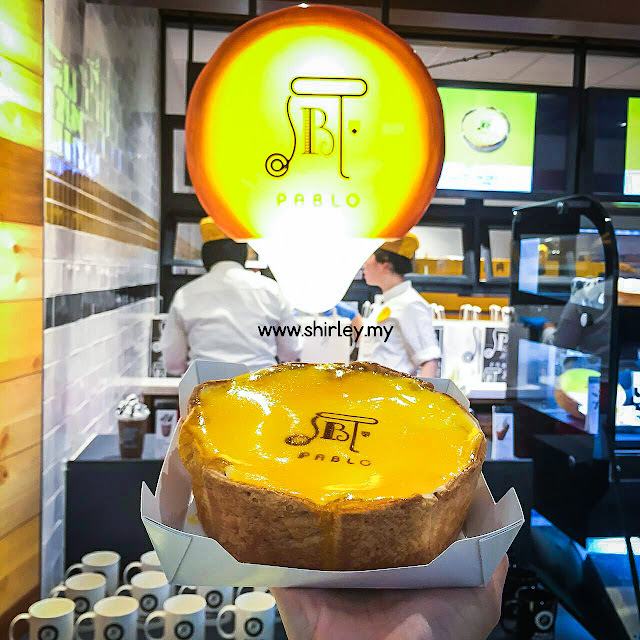 The 1st Pablo Cheese Tart outlet is going to open at second floor of One Utama Shopping Center. The Big Pablo is RM45.90. It is as big as your face. 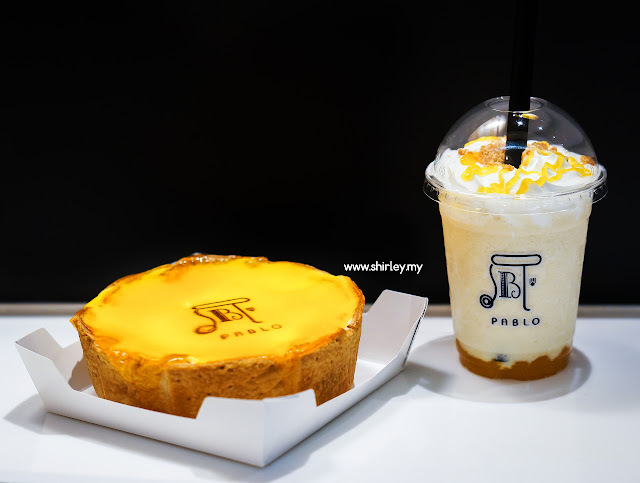 Small tart might not satisfy my taste bud, so this big Pablo (I would like to call it as GIANT cheese tart) fulfills my craving satisfaction. 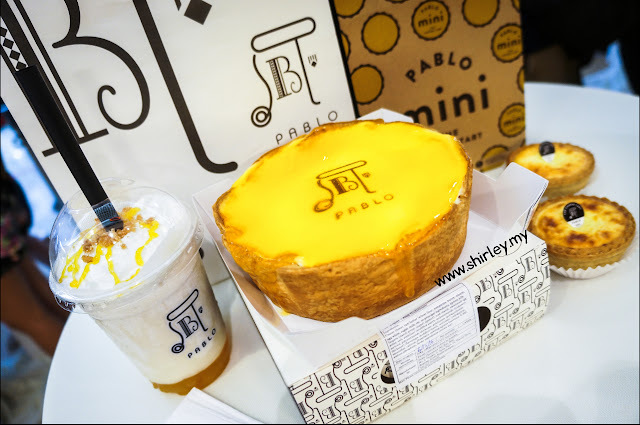 The inside of Pablo cheese tart is more likely a pudding style. Put into mouth, I can feel the cheese is melting gently inside the mouth. 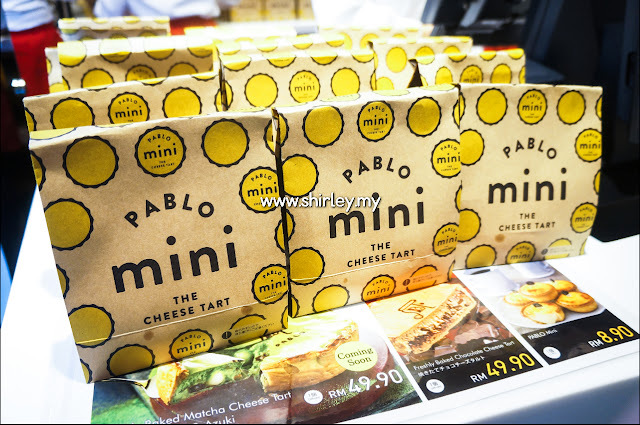 The Mini Pablo is RM8.90. 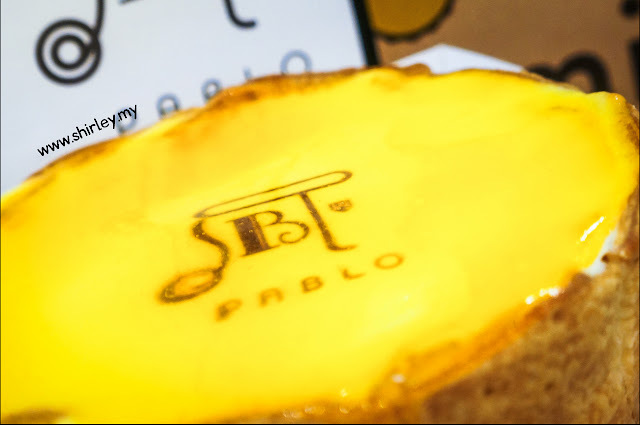 The mini Pablo is suitable for one-bite into your mouth. Pablo Frute is quite a popular drink at Pablo. 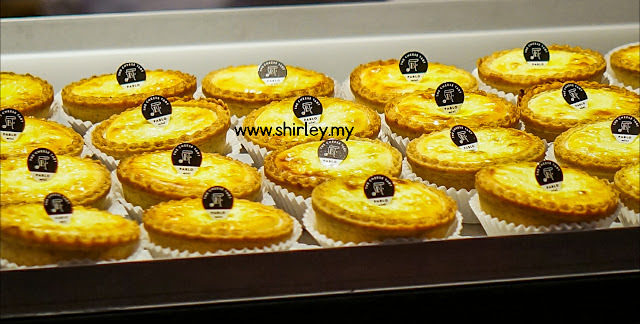 If you feel like don't want to eat cheese tart, here is another good option to get a cheesy cold drinks. 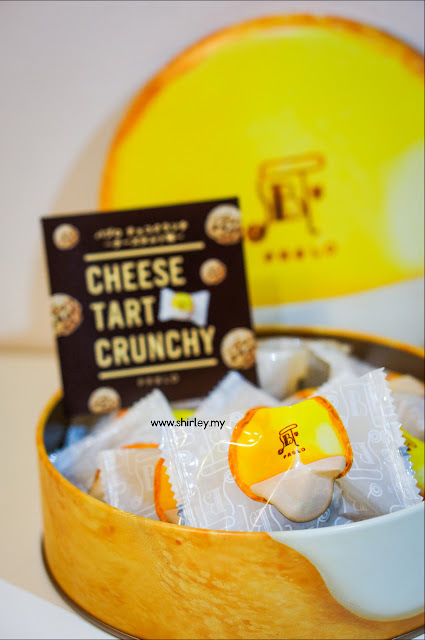 If you are not really a cheese tart lover, I would recommend you to try this out. 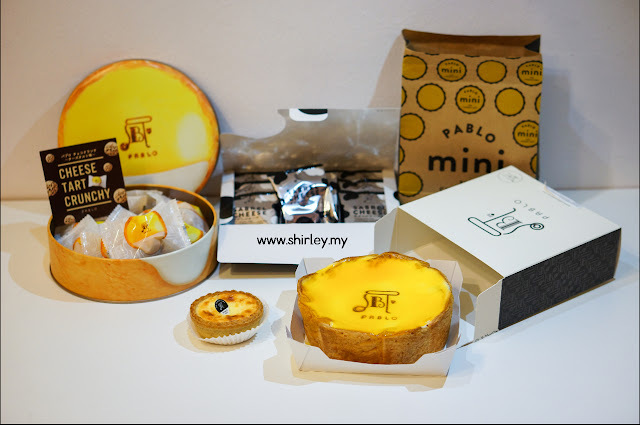 Thank you Pablo Cheese Tart Malaysia for hosting this pre-launching private event and the warm hospitality from them! There are snacks in little packaging available in store too! Remember to check it out! Follow Pablo Official Facebook for more updates! 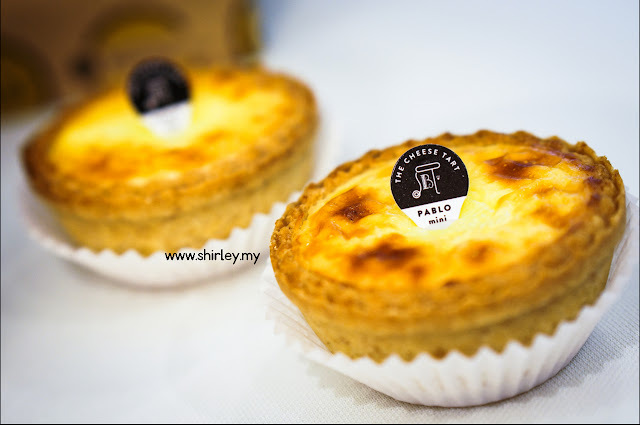 Like Pablo Instagram to view more photos of freshly baked cheese tart!